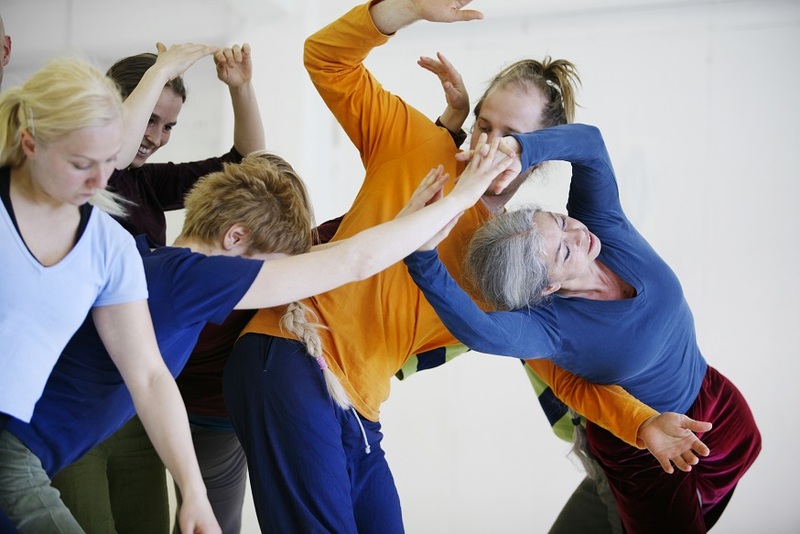 A workshop for experienced contact improvisers that engages the full spectrum of dance improvisation work that Nancy is currently exploring using Contact Improvisation (CI) as a base. This includes CI technique and practice, improvisation scores (including the Underscore), compositional awareness, contemplation, detailed listening practice, jamming, and discussion. Through our moving and observing, we will study physical and energetic changes in state, natural (and deliberate) composition, presence, and relationship—in groups, solo, in and out of contact. We’ll experiment with ways to tune our dancing and awareness so we can improvise more consistently with ease and clarity—embodied, articulate, generous, ready for CI and solo and group relationships, artful, and human. Please come prepared for intensive practice (6 hours daily) and a little bit of fun! 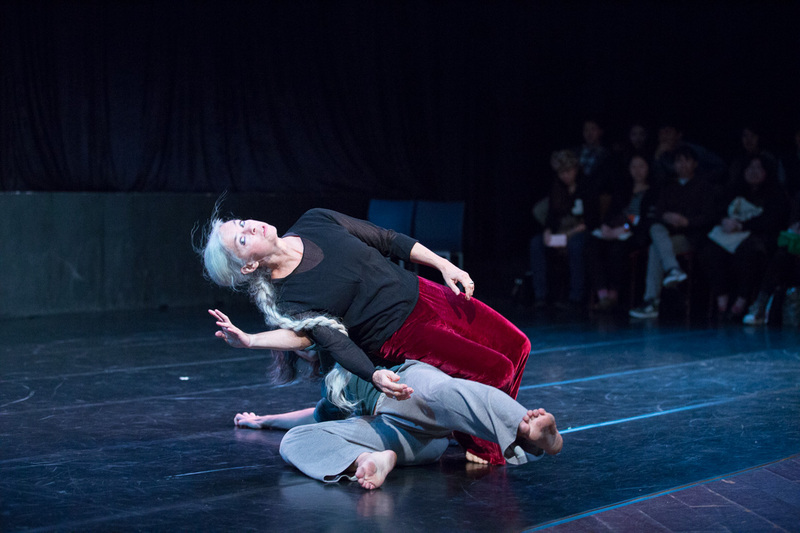 The course is designed for people with intermediate/advanced level experience in contact improvisation. Please send a brief description of your background with CI and improvisation and your specific interest in this course. Please send directly to Nancy at contactq@aol.com, or fax # 001-413-586-9055. The workshop will be taught in English. Some fluency (understanding and speaking) in English required.